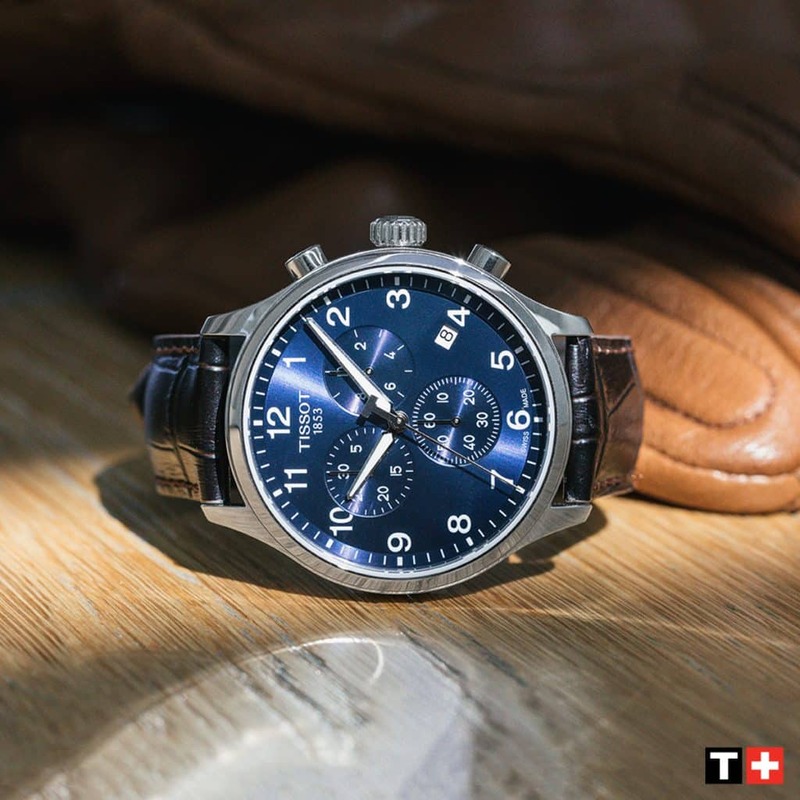 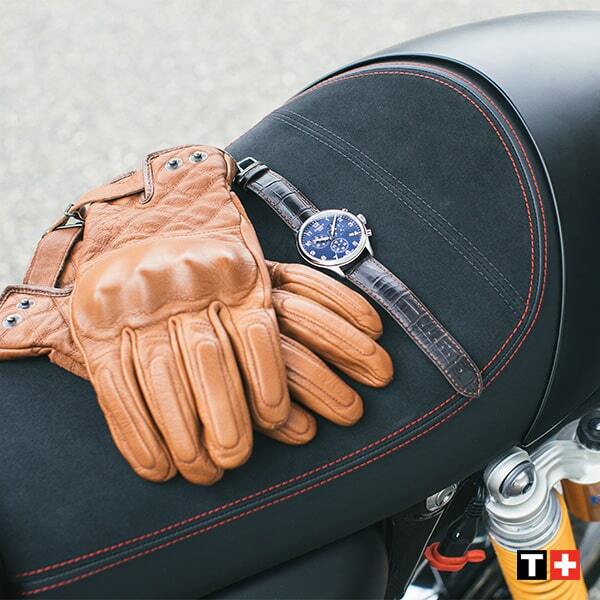 The plus sign in the logo symbolizes the Swiss quality and reliability Tissot has shown since 1853. 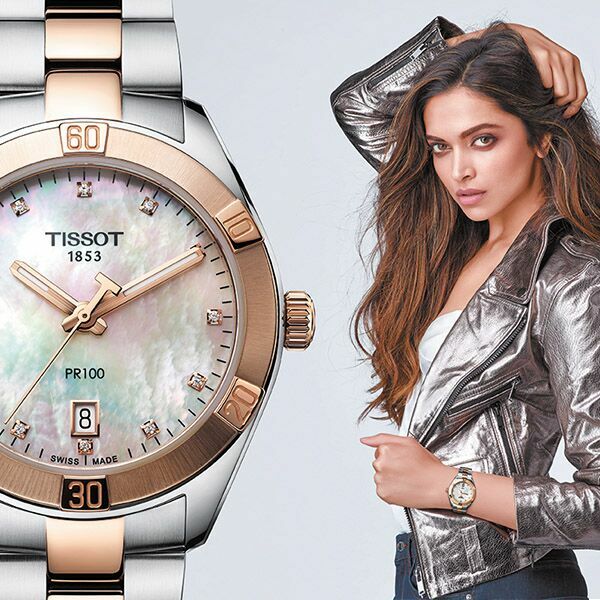 The watches, sold in more than 160 countries, are authentic, accessible and use special materials, advanced functionalities and meticulous design. 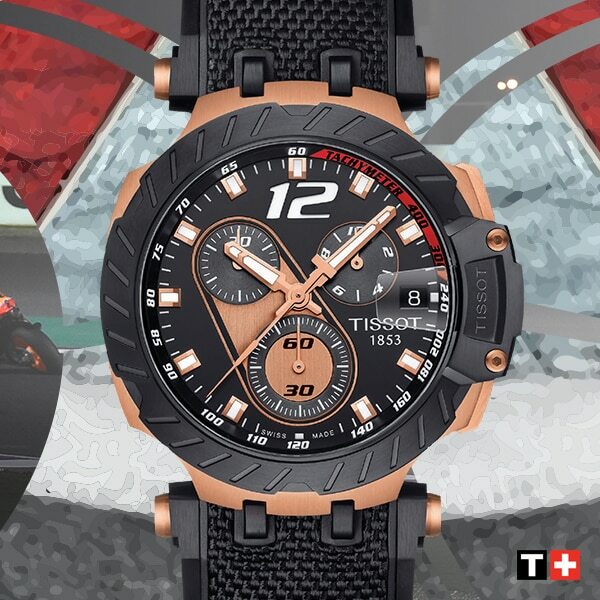 Tissot stands by its signature, Innovators by Tradition. 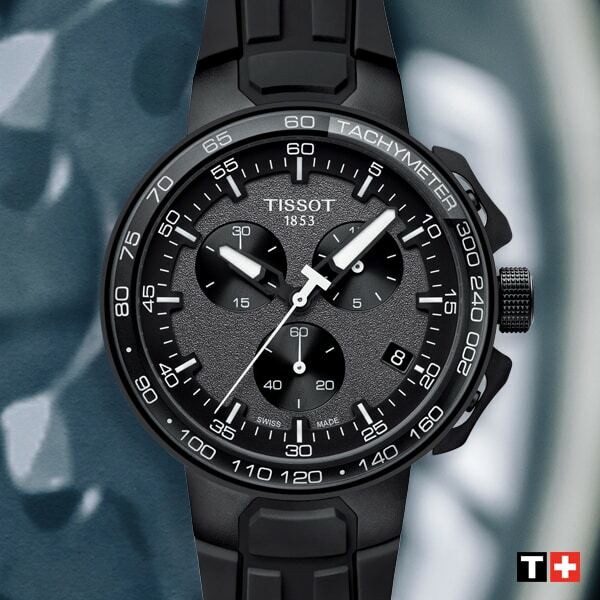 The high calibre of the brand has been repeatedly recognised. 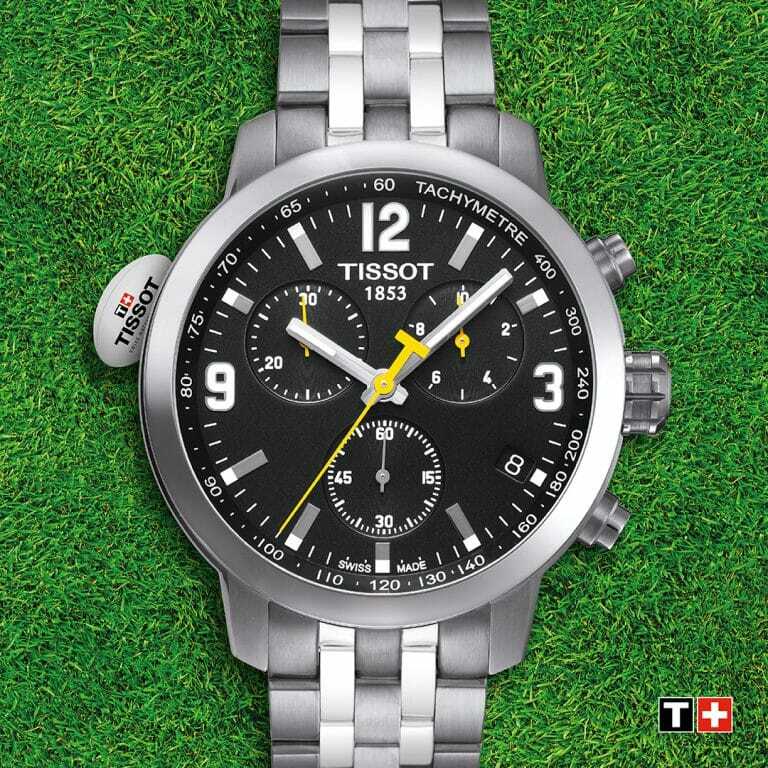 Tissot has been named Official Timekeeper and Partner of many disciplines, including, basketball with the NBA, FIBA and CBA; cycling with the Tour de France and the UCI World Cycling Championships; motorsports with MotoGPTM and the FIM World Superbike Championship and rugby with the RBS 6 Nations Championship, TOP14, the European Rugby Champions and Challenge Cups. 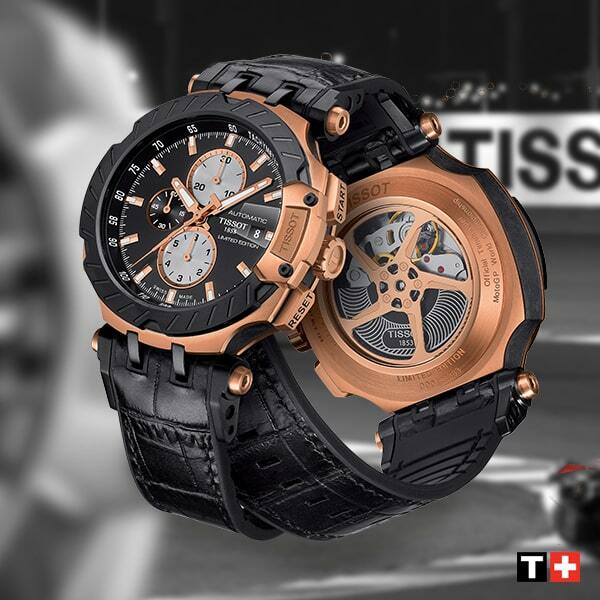 It is also the Official Timekeeper of the World Championships of fencing and ice hockey and of the AFL.